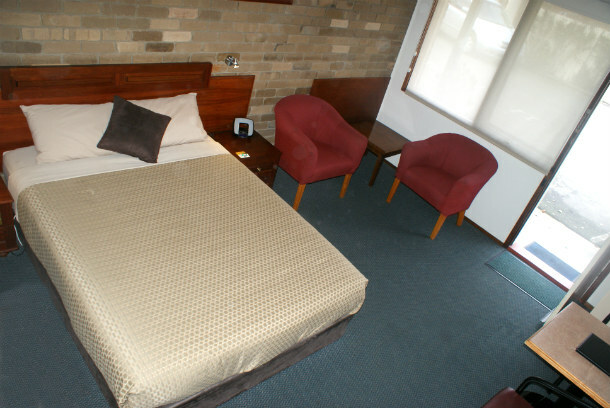 While visiting the historic city of Ballarat enjoy the friendly hospitality and comfortable accommodation at the Peppinella Motel. 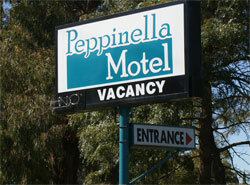 Pepinella Motel is a well-established family motel situated in Ballarat Victoria, and is located only five minutes from all the major attractions in Ballarat. 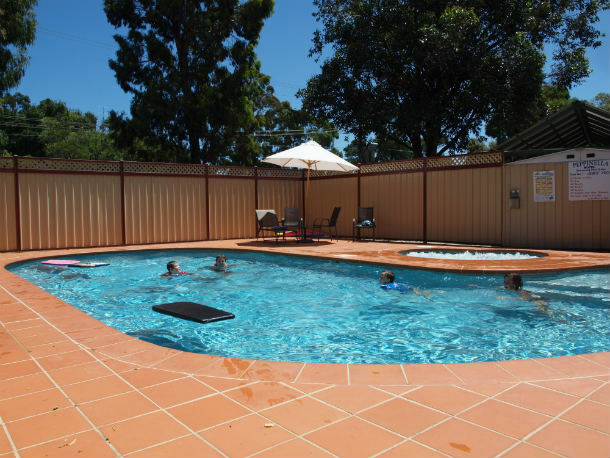 Although being only a short distance from the town centre and major attractions, Peppinella Motel provides quiet, clean and relaxed accommodation. Quiet, clean and comfortable it is situated only five minutes from the town centre and many of the major attractions Ballarat has to offer. One and two bedroom units are available. All units are ground floor and have parking with easy access. Colour TV with Austar cable channels. Complimentary tea & coffee facilities. Cots ( available on request ).